SKU: N/A. Category: Offset & Digital Printing. 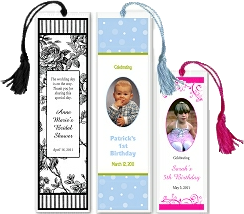 Tags: Bookmarks Printing, Bookmarks Printing los angeles, Bookmarks Printing manhattan, Bookmarks Printing new york, Bookmarks Printing nyc, Bookmarks Printing services, die cut Bookmarks Printing, double sided Bookmarks Printing, full color Bookmarks Printing, picture Bookmarks Printing. 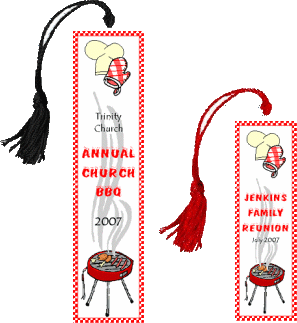 Bookmarks are one of the attractive way to advertise your product and services. This not only allow the business to engage with their customers and provide constant product view. As a result, this helps in effectively communicating with your customers and in return builds long lasting relationships. There are some amazing tips to make your bookmarks look more effective and catchy based on your project theme. Colors – Colors always play significant role in marketing. Thus, while promotion, make sure to pick the colors that can easily match up with your company branding. So before getting your bookmarks, try to consider other elements like brochures, business cards and flyers as this will help in gaining awareness. 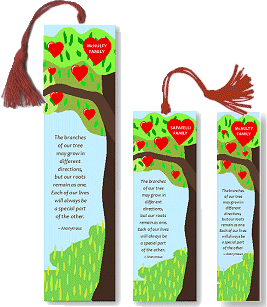 Die Cut – Custom Die Cut bookmarks make real effect in reading industry or while targeting little ones. Branded die cut bookmarks speak their own language and serve as advertising vehicle, and is a way for the recipient to their place while reading, hence its shape also makes a great sense. 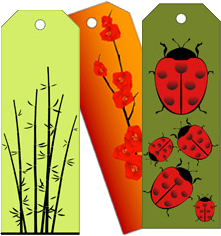 Logo – Logo must be clear in bookmarks and should be the focal point of the piece. Thus, try to think of the best and without any doubt you will definitely be able to clearly see the benefits of having a clear stated logo.